We really enjoy all different kinds of projects. Big and small. Don’t hesitate to ask. We turn away a very small percentage of projects that come our way. 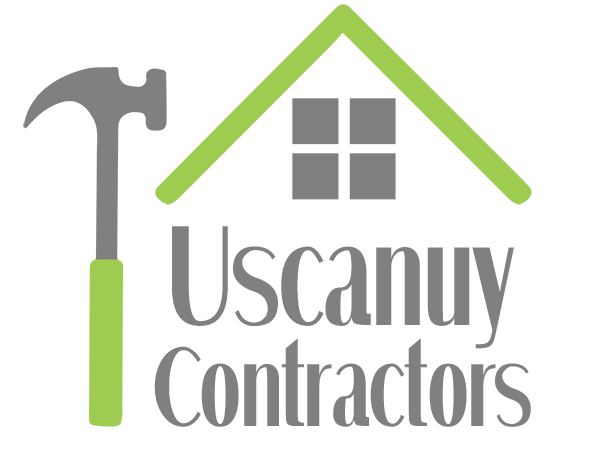 Once you have accepted our bid and want to work with Uscanuy, then we will work with you to find a mutual time to start the job. Sometimes projects go over-time (we find issues that were unexpected) so we do ask you to be flexible on the start but try to honor all of our clients timelines. Our Lead Contractor will then meet with you and begin work with his crew. As problems arise (or we have some suggested changes), we will contact you and work with you to keep things on track. We will arrange sub-contractors for various parts of the project, as it makes sense. We vet our sub-contractors thoroughly and we treat them as we would any employee. There is some great talent out there and we like to think we found them! We often ask for payments along the way to ensure we can pay the material suppliers and our labor on time. Once work is complete, we will send you a final invoice. We will come to see the project and give you an assessment of what can be done. For scheduling a free quote, give us a call 510-435-3716. We have been in business since 2010. We have done residential projects of all shapes and sizes. Quotes are free, so give us a call, and we will do a walk-through with you and then provide you with an estimate on the work. We can suggest architects but most Clients come to us with drawings already completed and ask us to bid. We are familiar with most East Bay cities and will work with them on the Permit process. Each city has their own process but generally they require several inspections along the way. This means we all need to be patient as we await an inspection appointment and then, the odd time, they will ask for something to be changed and in this case, we must do a re-inspection.Permits are important; especially because laws/codes keep changing. Not ALL projects require a permit. A quick call or visit to your city or discussion with your architect can usually clarify which one’s require it. For example, if you want to add a bedroom, that add’s significant value to your home – you want that to go on record as it can make a big difference in sale price down the road.The Permit is your “proof” that the house matches city records; always keep your permits even after a remodel is complete. The work for a full remodel is exciting and fun but can take a fair amount of time. 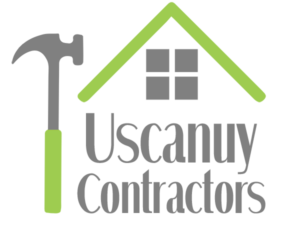 The Contractor will be upfront about what the timing will likely look like.We look forward to helping you make your home dreams come true! Not that different from a Full Remodel, additions typically require a permit and drawings. Additions are a great way to also add value to your home. Many cities have requirements that limit how close you can get to your neighbor’s which thus limits how much you can do. Making that kitchen or master bedroom a wee bit bigger can make a home feel so much larger. Often when doing an addition, you will also need to look at plumbing and electrical which may impact the rest of the home.If you plan to open up a wall, it often makes sense to just bite the bullet and do all your home’s electrical, for example. Make sure you think through what might make the most sense now and in the future. While no one see’s the aesthetics of upgraded Electrical, it often becomes a much safer home when you include fixing it. We have a few great sub-contractors that we work with to do Electrical work. For smaller projects we may choose to do the Electrical ourselves.We try to do what is in the best interest of the Client. Often in older homes, it makes sense to change out much of the electrical when doing any project on the home. The old knob-and-tube can be very dangerous, especially if you plan to insulate your home. We love doing Electrical upgrades and are happy to talk options with you. We do decks, fences, gazebo’s and landscape work such as concrete retaining walls, pavers and the likes. If your job is extensive you may want to hire a Landscape Architect first. There can be city requirements around grading, retaining wall size limits, drainage and the likes. We like working on outdoor projects and will work with you to help implement. We are not gardeners so we aren’t going to plant flowers or cut grass. While we do not do lead or mold abatement, our contractors are trained and certified and know what to look for. We would encourage you to seek a company who specializes in this, should you have issue. Construction can be a stressful process. Contractors come in all shapes and sizes. We are honest and trustworthy and are a fair price. Don’t get scammed; sadly it happens far too often in this industry. We will come to see the project and give you an assessment of what can be done. Copyright © 2019 Uscanuy, All Rights Reserved.